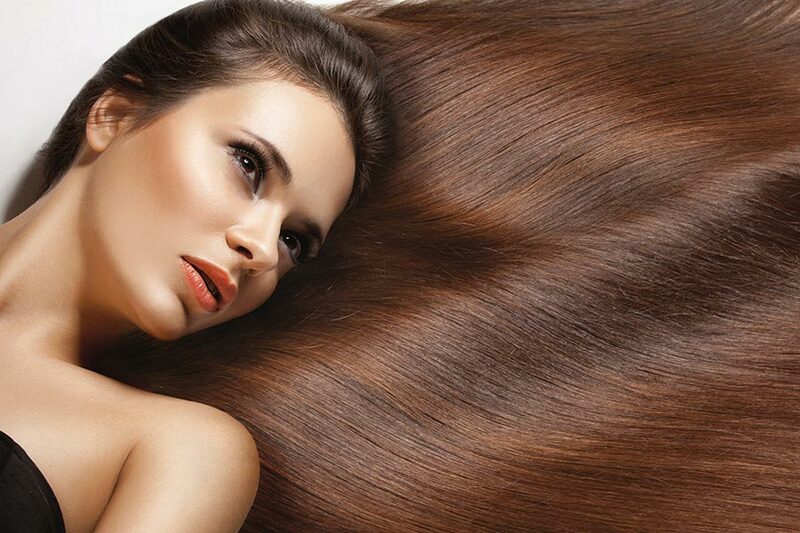 Have you tried our Cezanne Perfect Finish Keratin Smoothing Treatment yet? This hair smoothing treatment is a transformational, organic, long-lasting and safe salon treatment that brings hair to its ideal, most beautiful condition without damaging or dangerous chemicals. If you haven’t tried this fabulous treatment before you can receive £50 off your first treatment (normally £150). *Normal treatment price £150. This offer is only available on your first Cezanne Perfect Finish Keratin Smoothing Treatment at Coco’s Style hair salon in Crawley, Southwater or Billingshurst. Subject to availability. This offer cannot be used with any other promotion. It’s all about 4 & 5!